Take a private tour through the Douro Valley on this exclusive fine wine trip. 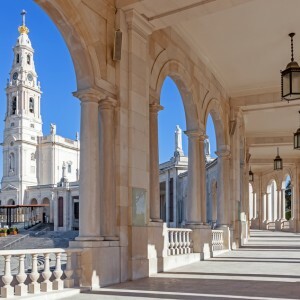 Enjoy a private guided tour of the Douro Valley with find Portuguese food and wine, exclusive sail cruises and private transportation in a comfortable vehicle. 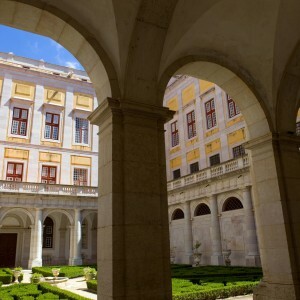 Make the best of your Portugal holiday and don’t miss out on this exclusive private tour. 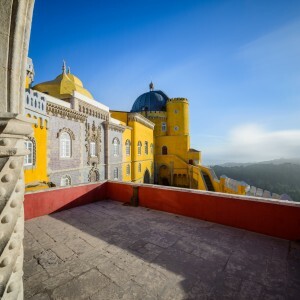 This tour can be customized according to your needs however, some of the example itinerary that could be done is to start off with pick up from your centrally located Porto hotel or accommodation and then head on to Pinhão and Casal de Loivos viewpoint in a private vehicle. Visit an olive oil mill and taste regional products. 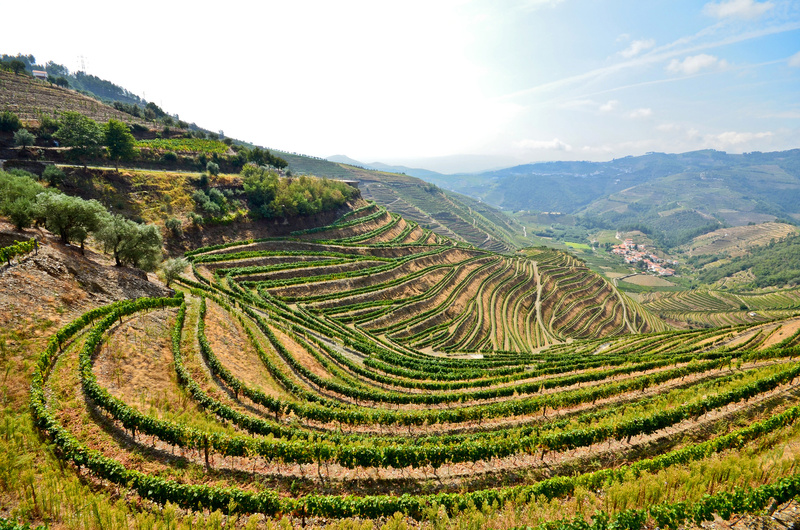 Take a moment to visit a wine estate, explore the Douro terraces and savor it’s precious nectar, the port wine. Enjoy lunch in a well praised restaurant, farm or have a picnic in the vineyards and embark on a cruise in a sail boat for 1 hour with a free drink. 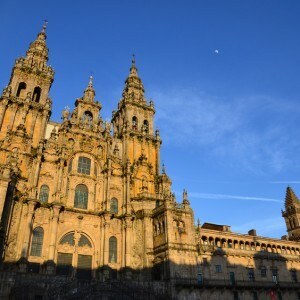 Make the best of your stay and enjoy this Douro Valley Guided Private Tour from Porto. SKU: 18065P2 Tag: Private & Custom Tours.